Droncit Spot-On topical treatment is indicated for use on cats to treat tapeworm. 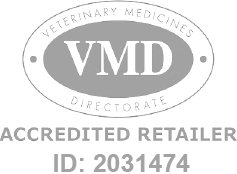 Droncit Spot-On is a Prescription Only Veterinary Medicine and by law requires a prescription from your vet. Worming spot on for cats for the treatment of tapeworms. 1 pipette per 2.5kg bodyweight. Do not use on cats weighing less than 1kg.